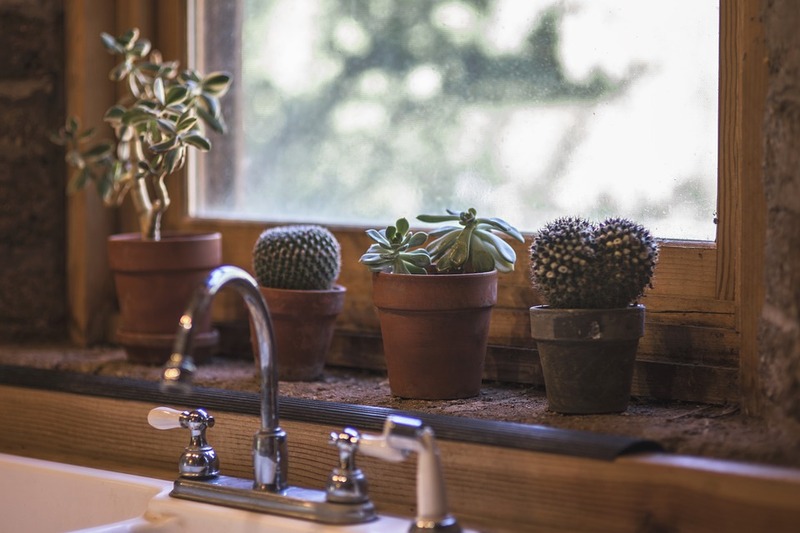 If you’re looking for innovative ways to keep your home spick and span, simply continue reading to discover 7 creative ways to keep your home clean. One way to keep your floors looking spick and span is to invest in a lightweight, portable vacuum cleaner, which will make vacuuming your lounge and kitchen on a daily basis a breeze. If you find vacuum cleaning a chore, it’s also worth investing in a robotic vacuum cleaner, which will keep your floors looking clean, between your weekly vacuuming cleaning sessions. Instead of leaving all your housework until the weekend, you’re far better off completing one or two cleaning tasks per day. As an example, you may want to wash your sheets and clean out your fridge on a Sunday and vacuum clean and dust your house on Monday evenings. If you find it difficult to make time to clean, you may want to motivate yourself to stay on task by rewarding yourself for ticking off each item on your weekly cleaning roster. As an example, you may want to treat yourself to a coffee with a friend, if you finish your weekend chores by midday. Don’t be afraid to delegate jobs to your housemates or family members If you live with family, friends or housemates, make sure to allocate several tasks to each individual. As there’s absolutely no reason why one individual should be stuck completing the majority of the tasks on your list. As an example, you may want to use a yellow cleaning cloth in your kitchen and a blue cleaning cloth in your bathroom. As you don’t want to use a cloth which has been doused with bleach, which you use in your bathroom, on your kitchen’s countertops and surfaces. As an example, make sure that each room, such as your kitchen and your bathroom, has a new cleaning cloth under the sink as if you have the right equipment on hand you’ll be far more likely to clean up any messes you make, straight away. When they’re yet to dry out and are far easier to remove. As if you wait till you require a particular cleaning product, to head to your local grocery store to pick up supplies, you may put off cleaning up the mess which you’ve made. Instead of wasting your cleaning budget on products which fail to live up to their claims, it’s well worth researching cleaning products such as dishwashing detergent and laundry powder, before you purchase a new product. It’s also worth asking your family members and friends for their recommendations. So, if one of your goals for the year is to keep your home sparkling clean, all year long, it’s well worth following the 7 foolproof cleaning tips listed above!